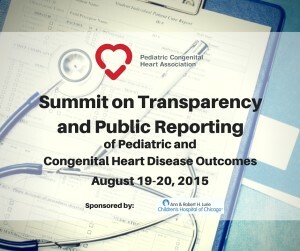 The Pediatric Congenital Heart Association was thrilled to have the opportunity to host the recent Summit on Transparency and Public Reporting. Although, it is hard to capture the importance of this meeting on paper, below is a release summarizing the event. We are certain that you will continue to see the impact of this in weeks and months to come. 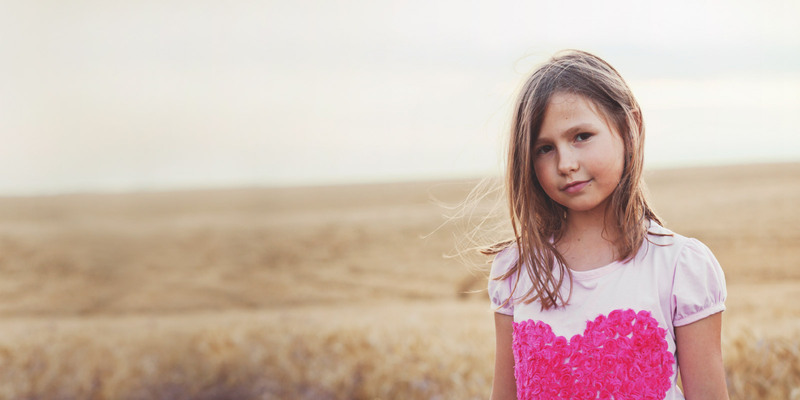 PCHA supports informed decision-making that will allow patients and families to obtain the best medical care possible. 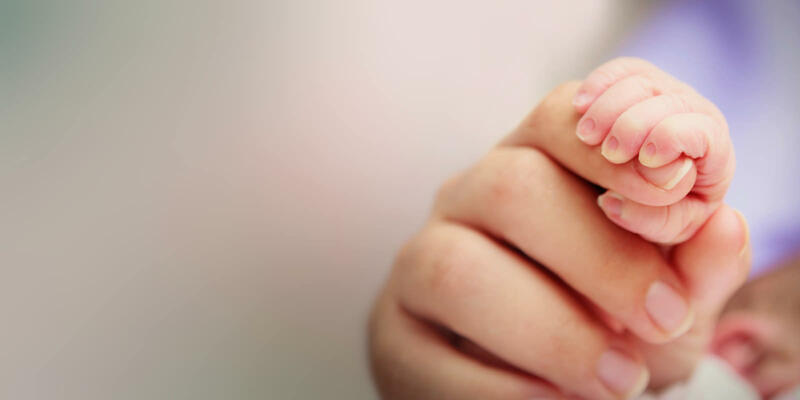 Health information that is patient-centered, accurate, accessible, and effectively communicated is a necessary component of patient and family empowerment, resulting in informed decision-making and improved outcomes in both patient health and family experience. 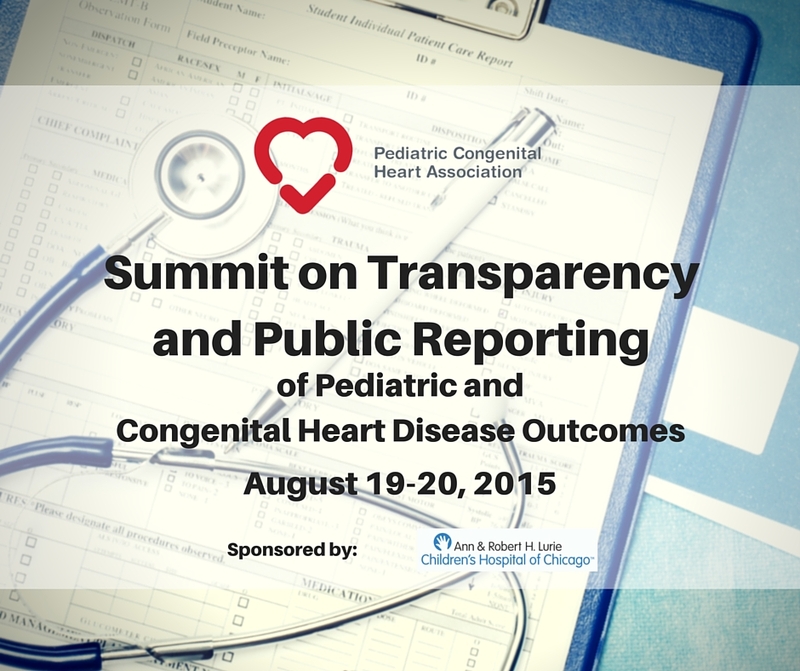 As the first step toward finding a lasting policy solution, the Pediatric Congenital Heart Association was honored to host the Summit on Transparency and Public Reporting of Pediatric and Congenital Heart Disease Outcomes at the Ann and Robert H. Lurie Children’s Hospital, Chicago, Il on August 19-20, 2015. 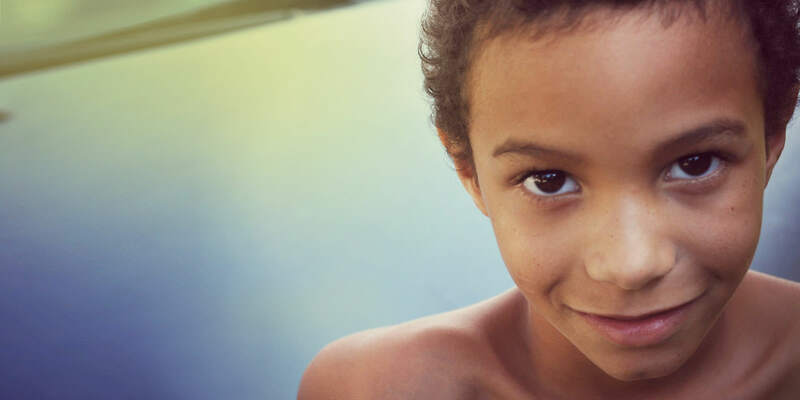 National experts on congenital heart disease data and reporting met to discuss the history of public reporting, data collection methodology and reporting strategies. This multi-disciplinary group represented surgeons, practitioners, professional societies, payers, federal agencies, policy makers, parents and patients working collaboratively to achieve consensus on the important issue of public reporting. We want to continue these important projects, but we cannot do it without your help! 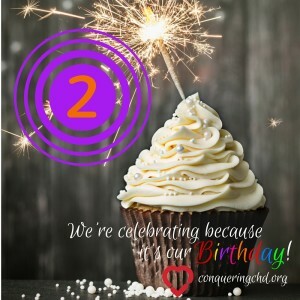 Please donate to the Pediatric Congenital Heart Association to ensure we can continue to give knowledge, a voice, and hope as we work together to Conquer CHD! !